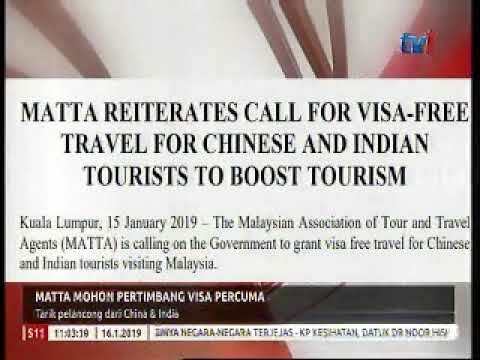 THE Malaysian Association of Tour and Travel Agents (MATTA) has once again submitted proposals to the Finance Minister ahead of the tabling of Budget 2019 on Nov 2. The points outlined in the proposals include practical measures to help spur the travel industry. 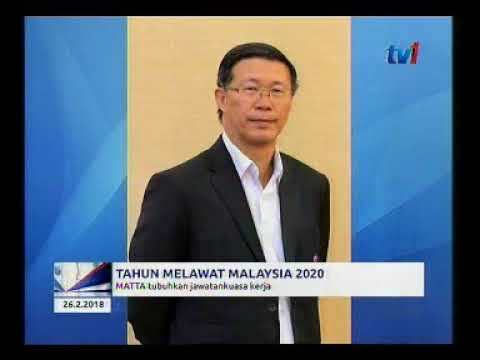 “We understand that the government’s ability to roll out new tax incentives is limited,” said MATTA president Datuk Tan Kok Liang in a press statement. “ACA will encourage modernisation of tourism vehicles for attracting more high-spending tourists with safe and comfortable tour vehicles. “ACA for ICT equipment, software and apps will enable travel agencies to adopt the latest technology and automation tools for the tourism sector. Meanwhile, MATTA is also proposing a few areas of growth that the government can tap into in the future. 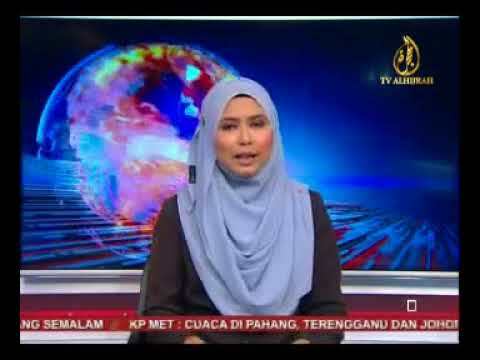 “Our proposals for future consideration include incentives and tax allowance for essential tourism fundamentals that will bring multiplier effects for the Malaysian tourism industry, such as luxury tourism vehicles, matching grants, cruise development, and duty-free shopping. MATTA’s wishes for the tourism industry include making Penang the home port for cruise ships in the region as well as granting the status of duty-free zones for Sabah and Sarawak. “This will facilitate cruise ships to dock and allow passengers to board or disembark, and tourist dollars are spent in the country even before the ships set sail. “The home-port status generates opportunities for industries to provide port-related services such as ship handling, docking, engineering, maintenance, supplies, refuelling, crew support and security. “Meanwhile, the availability of duty-free outlets will encourage more tourist arrivals, thus uplifting the domestic socio-economic activities and growth of tourism industry. 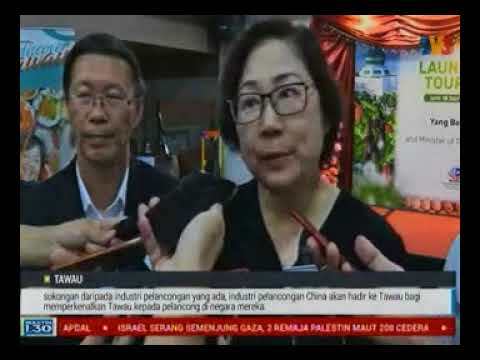 “With support from the new government, MATTA is eager to modernise the country’s tourism industry and generate more foreign exchange for our country,” said Tan.